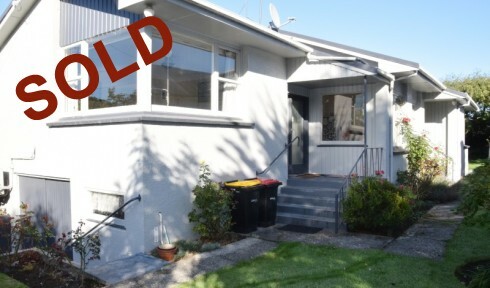 An awesome Richmond retreat soooo close to the CBD and Queens Park!! 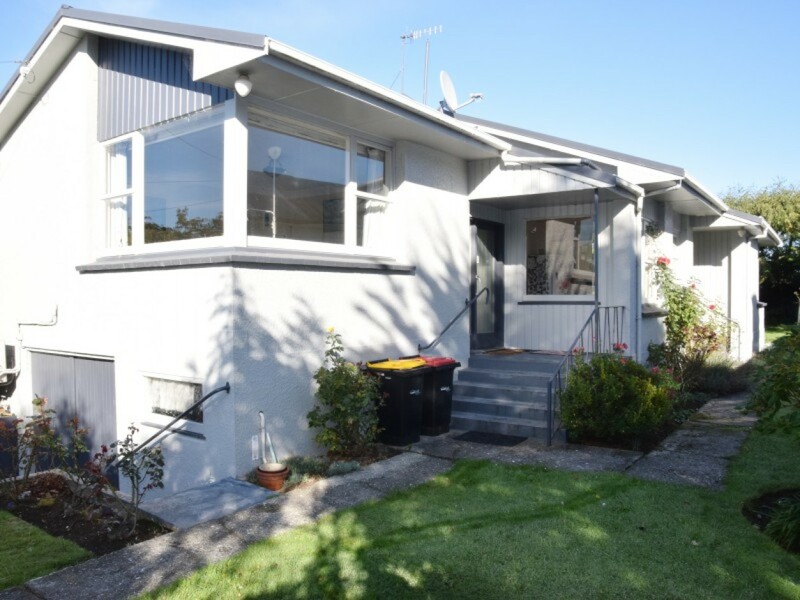 This lovely 2 bedroom home sits on a fabulous 559m2 fenced section and is flooded with sunshine. The spacious elevated lounge has a heatpump and has lots of wall space for display and excellent views to the street. The kitchen faces north and has been nicely modernised and the adjoining dining area gets lovely morning sun and has the space for a social gathering in the hub of the home. The bathroom has both a shower and a bath. With 2 double sunny bedrooms at the quiet east end of the home, you will appreciate this private peaceful environment close to town. A nice sized single garage completes the picture. This property also has a a current rental appraisal of $320-$340pw. This is a really appealing home which I am sure you will like even more with a viewing! Call Dave on 0274 375 262 anytime to view.